Over the last 9 months we’ve been developing CosyKiller – the latest in solo sleuthing experiences prompted in part by our delivery of a murder mystery scenario for Crime Con in 2017. Last year’s Crime Con saw over 500 guests in Indianapolis take part in a live murder mystery solving experience delivered remotely via door drops , email, text and social media – this remote delivery, one to one – gave us a fresh idea to create a murder mystery for one delivered via post to the comfort of your own home. And so, thanks to Kickstarter in Autumn 2017 – Cosykiller was born. 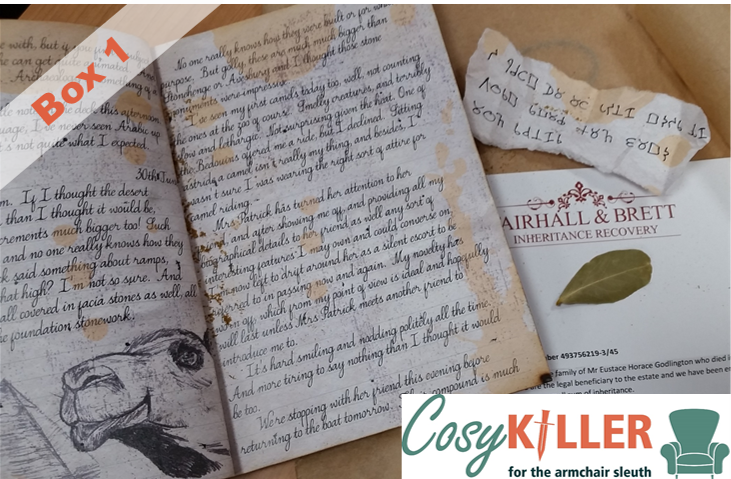 Cosykiller isn’t quite like our regular murder mystery games as there’s also puzzles and ciphers to solve, and we’ve set it back in the 1930s and use props to provide a more immersive experience. It’s been a learning curve and we’re still developing it and honing the storyline based on feedback, but it’s certainly a challenge and those already engaged in the story are loving it! This year when Crime Con came back again for a different approach to crime solving – all the puzzling cryptic clues we developed for cosykiller really came in handy – and we set to work producing something more akin to a locked room puzzle than a murder mystery, but with the added element of a murder thrown in. 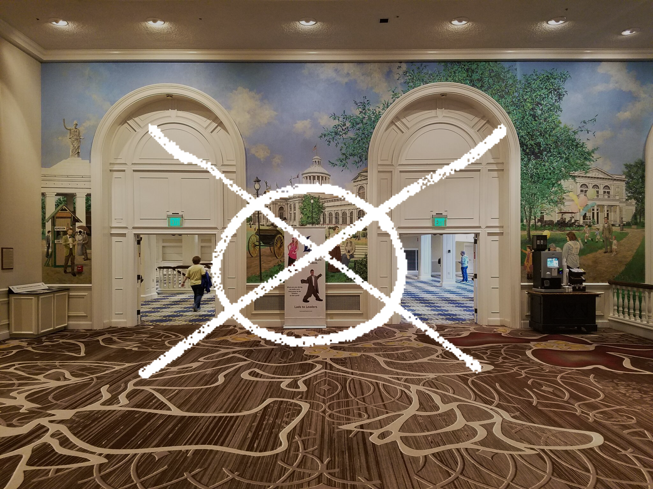 Come the 4th May – over 2000 people will be taking part in this new live “prevent a murder” game in Nashville. We’ve spent over 12 weeks developing the storyline, modifying it and adjusting it to suit the creaters of Crime Con – Red Seat Ventures. Red Seat Ventures are handling the production in situ, but we’re creating the plot, the puzzles and the solving pathway. If you’re at Crime Con this year – do let us know how you get on! We’d love to have your feedback!